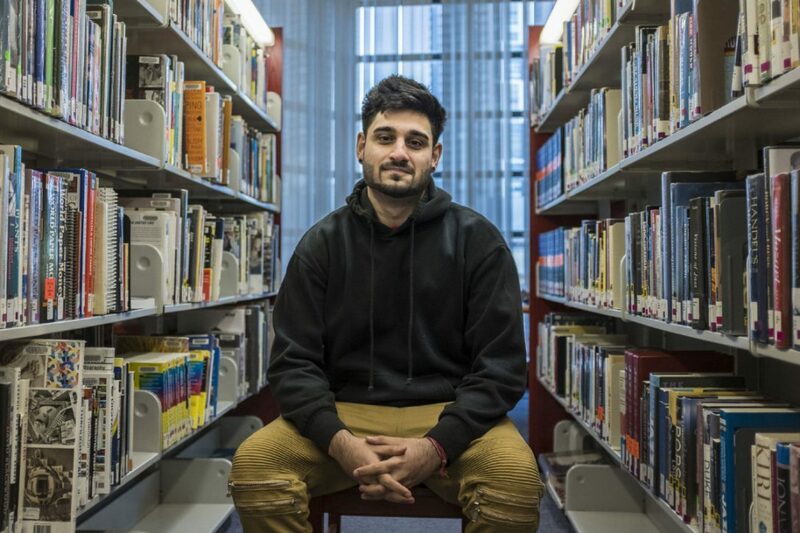 Poetry changed Wali Shah’s life and as the new poet laureate for Mississauga he is hoping he can help other young people with their personal struggles. Shah, 22, still remembers delivering his first spoken poem — in Grade 11 English class at Cawthra Park Secondary School in Mississauga. When he was called to the front of the classroom, every footfall felt like a step up a mountainside. His teacher, Melanie Riley, had loaned him a book of poetry by Tupac Shakur, The Rose that Grew from Concrete, and Shah was about to deliver his own personal narrative, about growing up as an ethnic minority and trying to fit in while grappling with what it means to be a man. Read the full article on the Toronto Star website!